Scandal and controversy are continuing to swirl around Virginia Governor Ralph Northam. This afternoon the Democrat held a press conference saying he will not resign despite great pressure from both fellow Democrats and Republicans. The issue is a picture on Northam’s medical school 1984 yearbook page. It shows one man in black face standing with another in KKK white hood and robe. He said on Saturday he was neither person in the picture, had never bought the yearbook, and had never seen the photo. Northam said he didn’t recall the picture being taken, and he had talked to medical school colleagues who believed many of the yearbook photos were mixed up. Many elected officials in Virginia, democrat and otherwise, have called for Northam’s resignation. 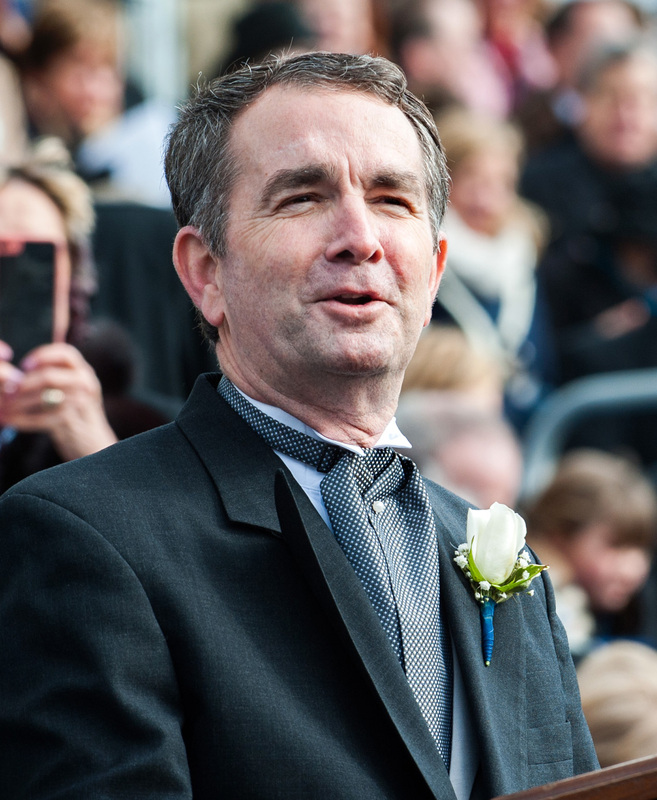 Some experts have speculated that the photo surfaced because abortion opponents were angry that Northam was trying to loosen abortion restrictions. Northam was 25 years old when he graduated from medical school.